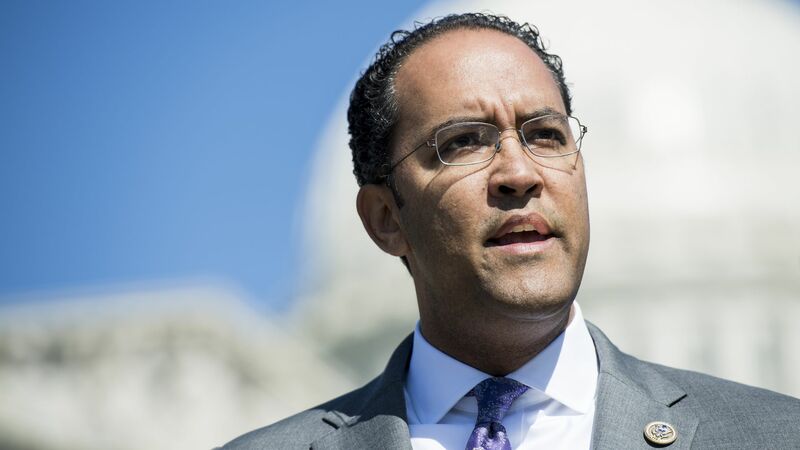 Texas Republican and former CIA officer, Rep. Will Hurd, writes in a New York Times op-ed that President Trump "actively participated in a Russian disinformation campaign" while meeting with Russian President Vladimir Putin in Helsinki this week. Why it matters: Lawmakers are still reeling from Trump's show of solidarity with the Russian president. But Republicans are split — while many in the GOP found Trump's joint-conference with Putin "unexplainable, unacceptable and un-American," according to Axios' Mike Allen and Jonathan Swan, few will do anything about it. But, Republican voters approved of the summit overwhelmingly (79%). "Over the course of my career as an undercover officer in the C.I.A., I saw Russian intelligence manipulate many people. 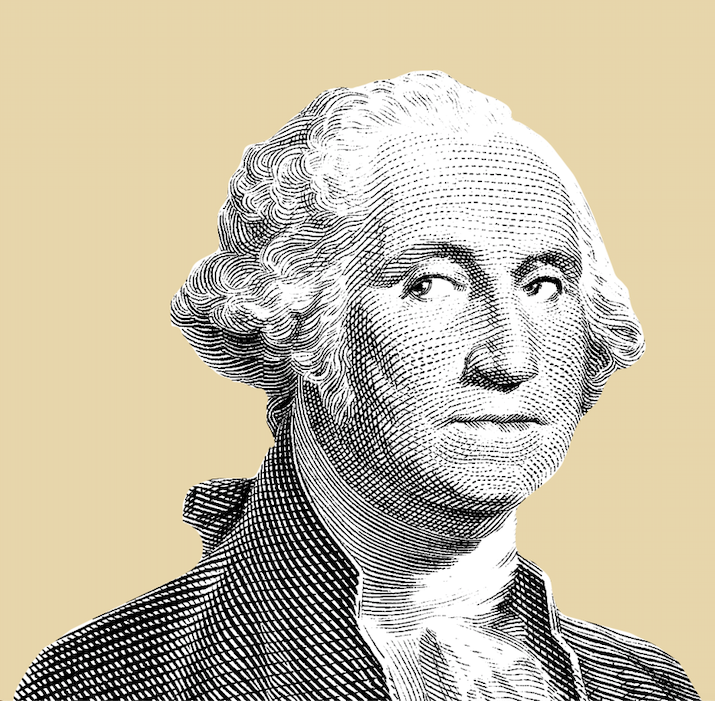 I never thought I would see the day when an American president would be one of them." "Somehow many Americans have forgotten that Russia is our adversary, not our ally...For more than a decade, Russia has meddled in elections around the world, supported brutal dictators and invaded sovereign nations — all to the detriment of United States interests." "Moreover, the threat of Russian meddling in United States elections is not behind us. ... Make no mistake, Russian disinformation campaigns are working." Quote"I hope the president shares my conviction that American strength, not weakness, is the best way to preserve a secure world in the face of adversaries like Russia."